Positive: Beautiful design; not too heavy; acceptable performance; excellent sound system. Gigaset is attempting to penetrate the emerging market for smartphones and tablets and hopefully become a sustainable competitor in the future. They released the Gigaset QV1030, which on paper seems really good, but only time tell on its performance. The Gigaset QV1030 has a 10.1 inch screen, which is big enough that smaller fonts won’t seem like grains. Furthermore, with a 2560 by 1600 resolution, the screen will produce high quality images with full HD capabilities. Coupled with the wide viewing angle and bright colors, the Gigaset QV1030 provides an enjoyable viewing experience. Sadly, although the Gigaset QV1030 comes with Bluetooth and Wi-Fi capabilities, it does not have any 3G or 4G LTE compatibility. But it does however, come with a 9000 mAh battery, which allows users to use it longer without recharging. 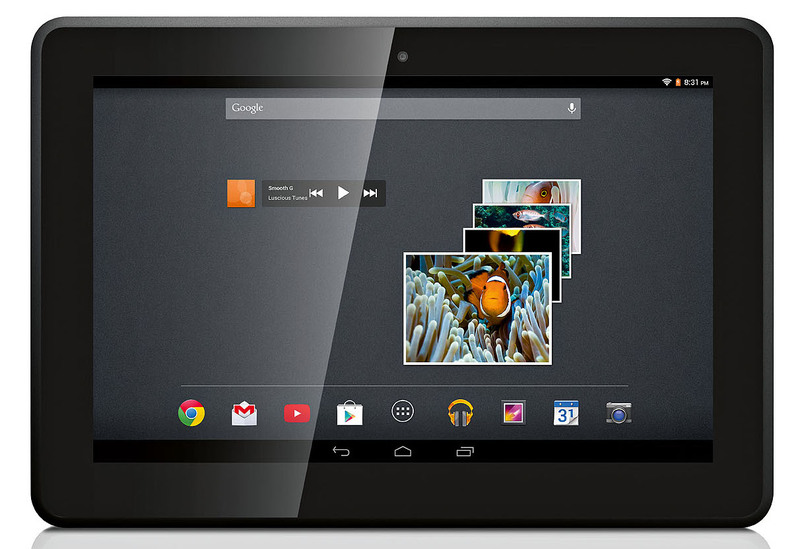 The tablet has an internal storage of 16 GB, which can be topped up with an external microSD card. The Gigaset QV1030 is really light, only weighing roughly 590 g, making it one of the lightest devices out in the market. In short, the Gigaset QV1030 is a really great tablet if you are not looking for a device with 3G or 4G LTE connectivity. It makes up for its lack of connectivity with great graphics and a lightweight body.